Twitter was founded by Evan Williams, Noah Glass, Jack Dorsey, Biz Stone in 2006. To use Twitter you need an email account first. Sign Up with your email account and start Tweeting. You can Tweet your messages in 140 characters. When is next football tournament of your school? Tweet and everyone in the world will come to know. 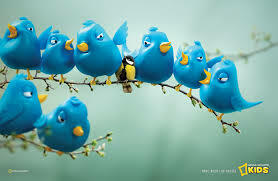 Direct Message (DM) your friends using Twitter. DMs are personal messages only your friend will be able to read and reply? To use Facebook you need an email id or mobile number. Join Facebook, add your friends, chat unlimited. Share status updates on your wall; text messages, images or video files. Create your study group and discuss with friends what has been taught in the classroom. You can invite many others outside of your friend circle to join the group and take part in discussion. 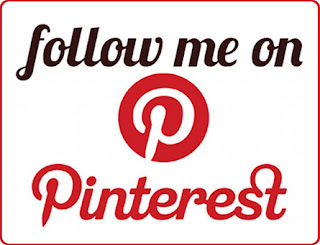 Pinterest was founded by Paul Sciarra, Evan Sharp, and Ben Silbermann in 2010. Are you good with colors and graphics? Paint a thing or two on the canvas, take the snapshot and Pin it to your Pinterest Board. Also you can Pin Computer Graphics with Pinterest. To use Pinterest you need an email id. Sign Up, create your board and pin images. Invite your artist friends to view and review your images.